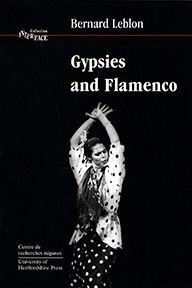 The ancestors of the Gypsies left India around 1,000 years ago and mixed with every culture on the way to produce a rich variety of Romani dialects and cultural achievements from Hungarian Gypsy music to the English Gypsy caravan. Notwithstanding this cultural record, however, the Gypsies have faced nothing but persecution. 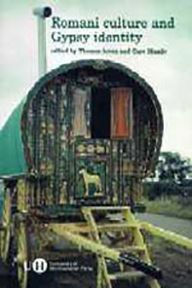 This book provides scholarly accounts of Gypsy culture, art and music together with contemporary accounts of developments in Gypsy education and health. 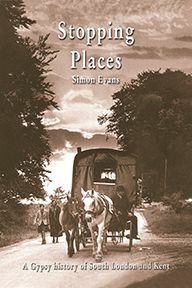 It contains collaborative work not only from established Romani Studies scholars such as Ian Hancock, David Smith and Michael Stewart, but also from younger writers, and is essential reading for anyone working with or studying Gypsies. 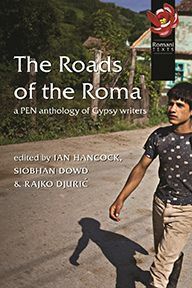 Gary Mundy is co-editor of Romani Culture and Gypsy Identity.